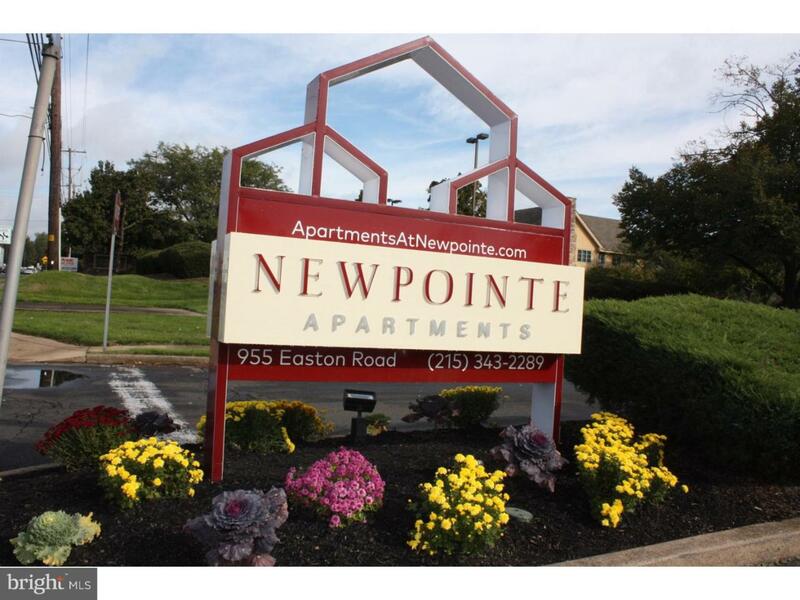 Welcome to the Apartments at Newpointe!! NEW Ownership with NEW RENOVATIONS for your enjoyment! Designer Kitchens with tile backsplashes, recessed lights, Granite and SS Appliances. Zone Heating. Raised panel doors. Main Bath with tile surround. Clean and spacious units in the center of Warrington, minutes from PA Turnpike, fine shoppes, restaurants and wellness centers. All units have their own washer and Dryer. Award winning CB schools. This is a 1 bedroom 2ND floor unit. PET Friendly. Community POOL and New Play Area. Rental office hours Mon thru Fri 9 to 4:30 for appointment. Closed Sat and Sun.